Laglio is a small fascinating town located on Lake Como. It counts only 930 residents and it’s only 6 square kilometers but in the last few years became one of the most touristic place around the lake. The beauty of this venue attired famous people as the actor George Clooney who bought here four houses! George Clooney’s most famous property is Villa Oleandra: an ancient villa of the XVIII Century facing the lake with splendid Italian gardens. Between this quantity of ancient splendid Villas emerges another famous one: Villa Regina Teodolinda. This ancient Villa has a typical deep Italian lacustrian character marqued by its pink salmon color and the blue lilac windows that really gives it a special touch. Regina Teodolinda has recently been transformed in an elegant relais and is available for exclusive wedding reception. 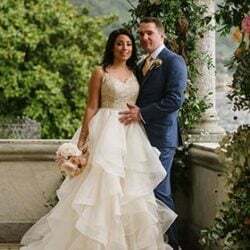 Villa Regina Teodolinda has spectacular gardens and terraces and a private access from the lake, so that the bride can romantically reach his groom and guests by boat after a breathtaking trip between the beauties of the lake and the other marvellous villas surrounding all this area. All the wedding reception can be organized outdoor, the aperitif can be served on the large terrace facing the lake while for the dinner there’s a unique room, very fascinating overlooking the terrace and the gardens. 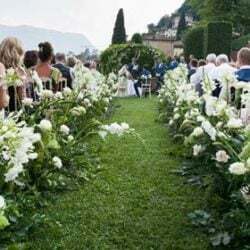 After the open air cut of the cake and toasts, your special event can be followed by magnificent fireworks that really match perfectly with this landscape. 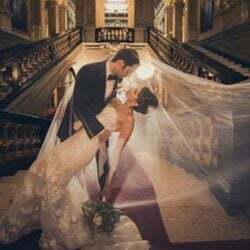 This relais also offers 6 luxurious suites to accommodate the bride and the groom with their families the day before and after the wedding. 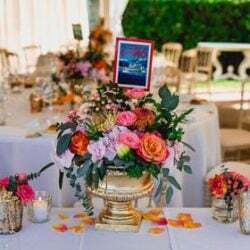 The scenery is completed by a swimming pool in the gardens, directly on the lake, to relax after the emotions of the most beautiful day of your life. If you’re idea of wedding is something really intimate and exclusive, Villa Regina Teodolinda is one of the best location to celebrate it. 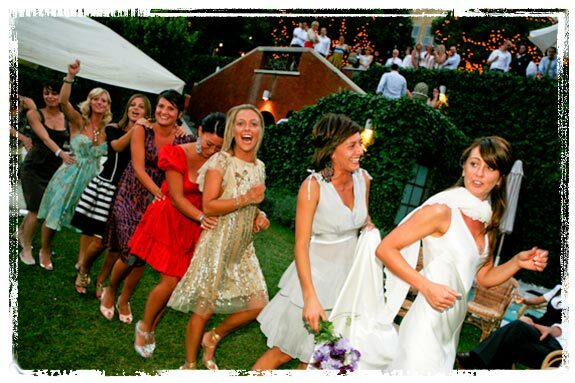 But having a wedding in Laglio is not only a dream for few, there are many stunning venues at affordable prices. There’s a wide range of elegant and refined restaurants with lovely terraces lying directly on the lake where both aperitif and dinner can be served outside with a breathtaking view. But also the internal rooms or verandas have magical view on the lake. 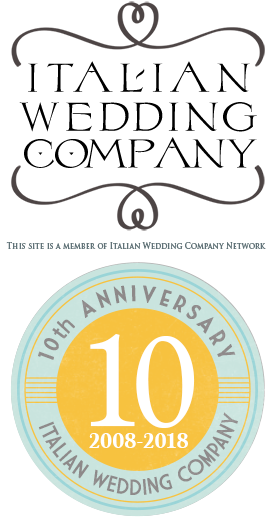 These hystorical restaurants offer a high standard level of italian food. 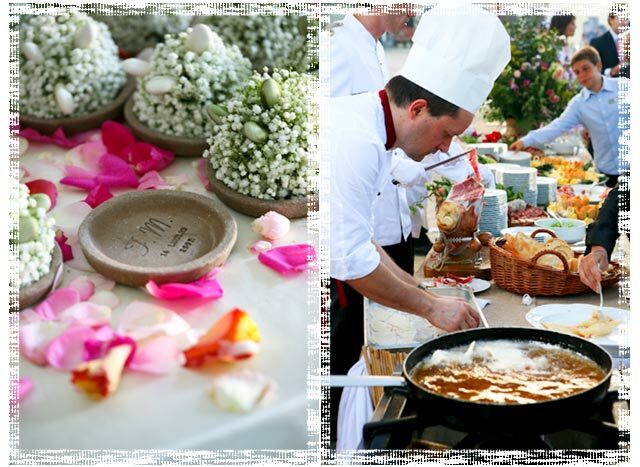 A perfect mix of culinary traditions and creativity of the chefs to enjoy exquisite meals for both your eyes and your stomach! During the dinner you can enjoy live music and then continue with dance and party overlooking the lake. 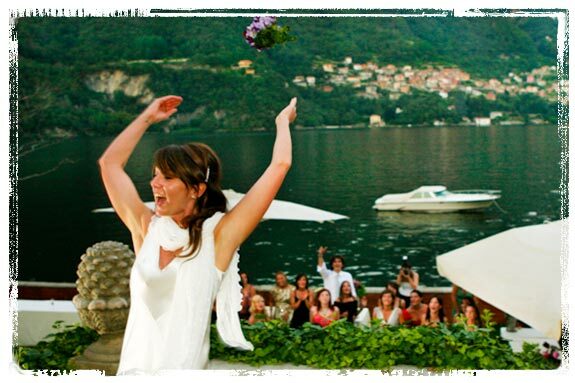 Each wedding on Lake Como is a unique experience that you’ll never forget. 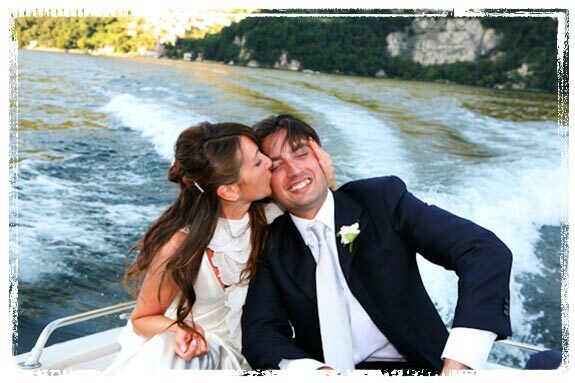 Alessandra Fabi is the Italian Lakes Wedding’s coordinator for lake Como area. 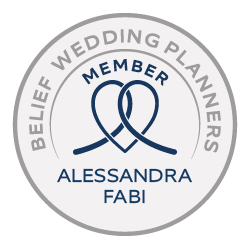 If your idea of wedding is refined, sophisticated and with a special attention to details, she’s your perfect wedding planner! 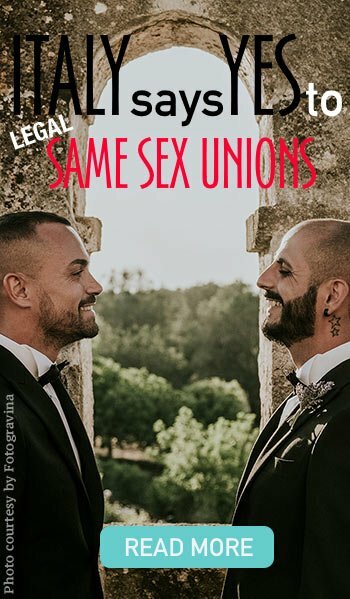 She makes each client feel unique and she treats each wedding as if it were her own. 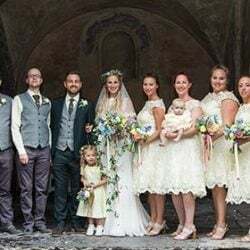 For any information about wedding in Laglio Lake Como please contact Alessandra – Lake Como wedding planner. was wondering of the cost to hold a wedding here? Also availabilty for 2010 or 2011?